At AJ Faubert Enterprises, we know that carpentry is an extremely competitive industry and one in which residential and commercial customers in North Bay have more than one option to choose from. 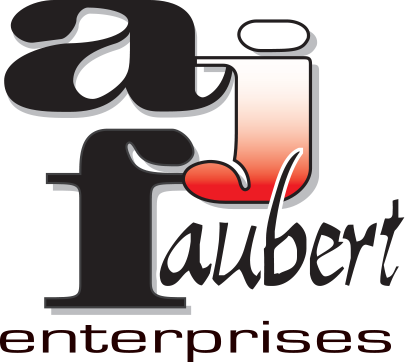 It is this carpentry-specific awareness that drives us at AJ Faubert Enterprises to continue to improve and expand our carpentry service year in, year out. WETT (Wood Energy Technology Transfer) inspection reports are an integral part of the safety and maintenance of homes across North Bay, and at A J Faubert Enterprises they are something that we take very seriously. As you may be aware, WETT inspection reports are based on the Ontario Building code and B-365 code for solid fuel appliances and equipment, and for us at A J Faubert Enterprises, there are guidelines that we strictly adhere to.